Industrial Clutch Parts Ltd. is pleased to introduce the new and expanded range of caliper brakes with innovative solutions for every requirement.  ICP Hydraulically Applied Caliper Brakes are available directly from stock, designed and manufactured using the lever principle to generate a clamping force, which is applied to the brake disc in proportion to the oil pressure. Acting as a fail-safe brake for a vast majority of industrial applications. Decades of experience combined with continuous feedback with many different users and a careful analysis of their demands, has allowed us to develop a range of products that revolutionise the caliper brake concept with the introduction of many improvements and innovative technical solutions.